Unexplored: Unlocked Edition is a new top-down roguelike adventure that combines a myriad of game genres to create quite the curio when it releases on PS4 later this month. 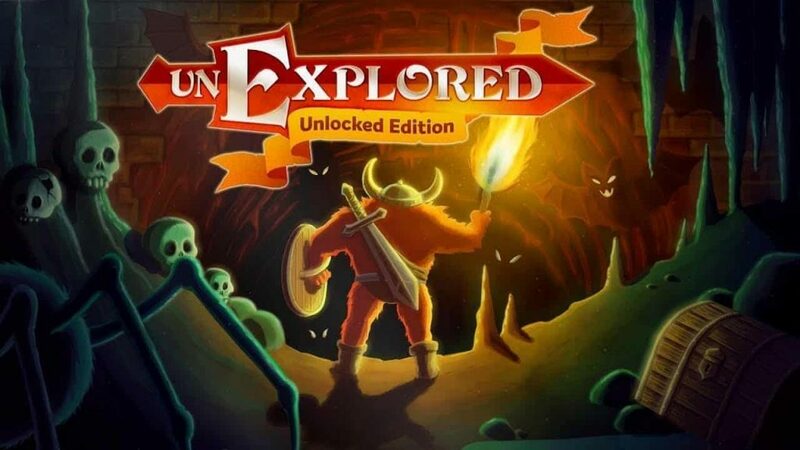 Previously available on PC and Nintendo Switch, Unexplored: Unlocked Edition is a roguelike that does things somewhat differently and PS4 owners will get to see just what the game offers when it releases on February 20, 2019. 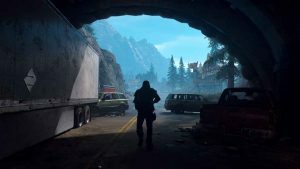 By combining stealth, combat and puzzle solving it immediately elevates itself above and beyond the singular genre offerings seen elsewhere. Beyond its marriage of disparate genre elements however, Unexplored: Unlocked Edition also brings ‘cyclic dungeon generation’ technology that provides a thoroughly different dungeon layout each time you play. 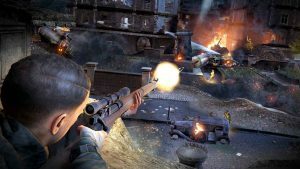 On top of this, Unexplored: Unlocked Edition also packs in seven different classes and an adaptive soundtrack that modulates itself according to the on-screen action that is unfolding. 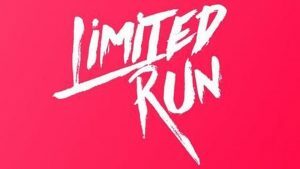 Finally, this being the Unlocked Edition of the game, PS4 owners can also look forward to all of the previously released DLC which include the Mithril Run, Ripley Run and Dark Ritual expansions. You can catch the announcement trailer for Unexplored: Unlocked Edition below. Published by Digerati, Unexplored: Unlocked Edition releases for PS4 on February 20, 2019.